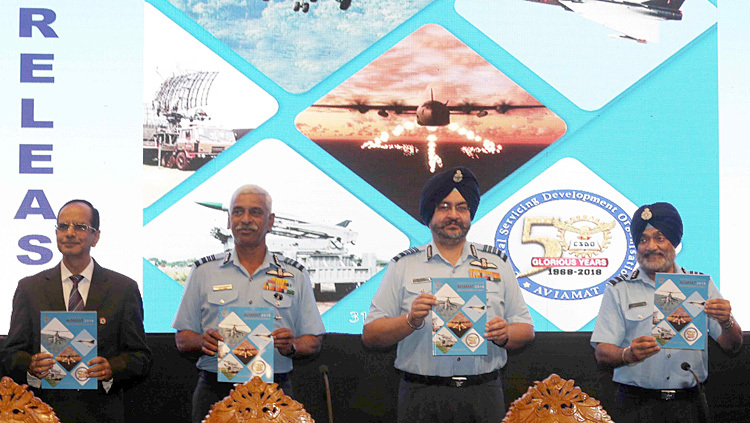 Chief of the Air Staff, Air Chief Marshal BS Dhanoa PVSM AVSM YSM VM ADC along with other dignitaries releasing book on AVIAMAT-2018 during inauguration ceremony of seminar on Emerging Trends in Aviation Engineering and Logistics (AVIAMAT-2018) at Air Force Auditorium Subroto Park New Delhi, on November 1, 2018. Indian Air Force is organising a two day seminar on 'Emerging Trends in Aviation Engineering and Logistics' (AVIAMAT-2018) at Air Force Auditorium, Subroto Park, New Delhi from October 31, 2018 – November 1, 2018. 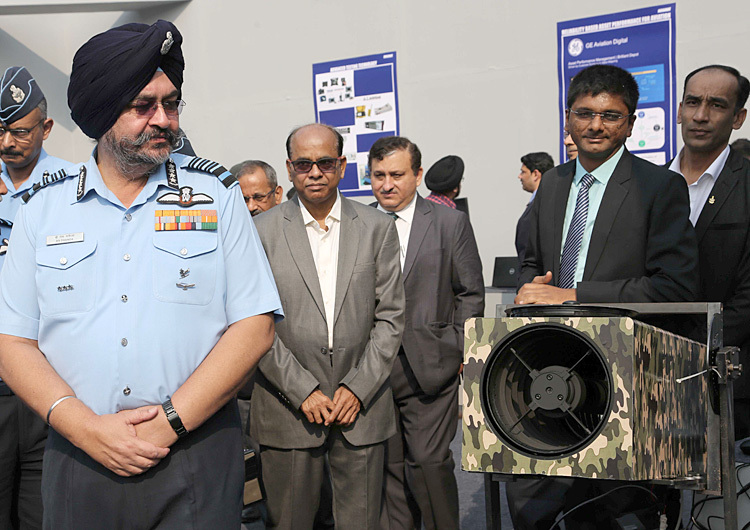 Today morning the Chief of the Air Staff, Air Chief Marshal Birender Singh Dhanoa PVSM AVSM YSM VM ADC delivered the key note address. 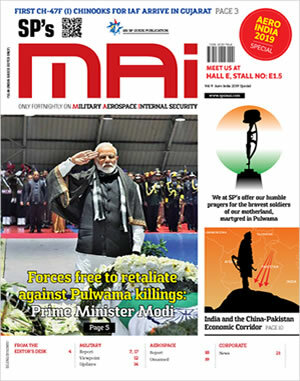 The focus of the seminar is usable emerging and futuristic innovative aviation technologies. 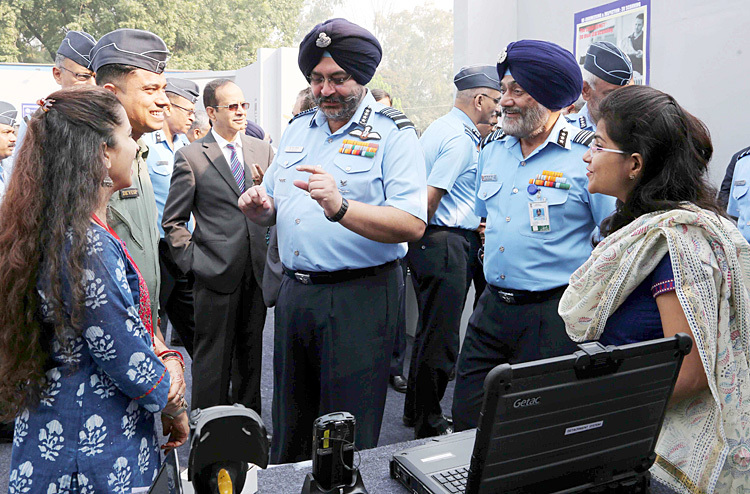 Chief of the Air Staff, Air Chief Marshal BS Dhanoa PVSM AVSM YSM VM ADC interacting with the participants of exhibition after inauguration ceremony of seminar on Emerging Trends in Aviation Engineering and Logistics (AVIAMAT-2018).